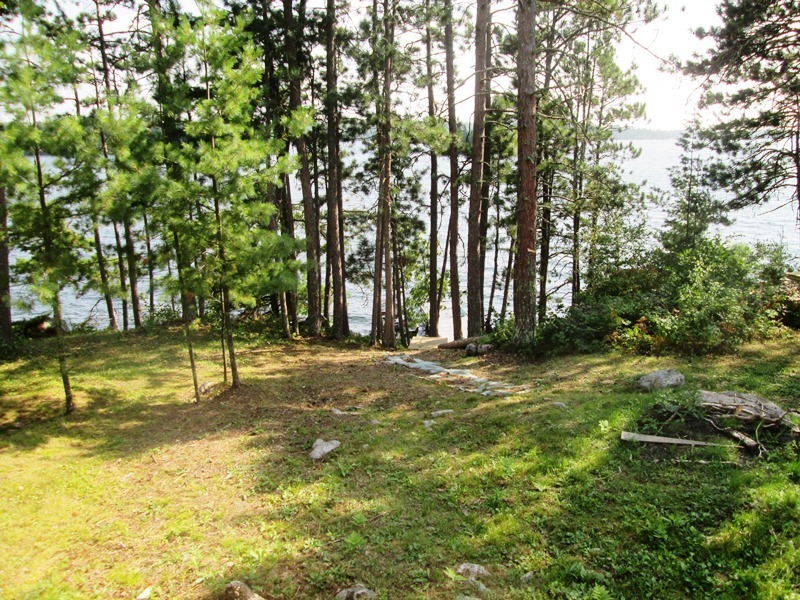 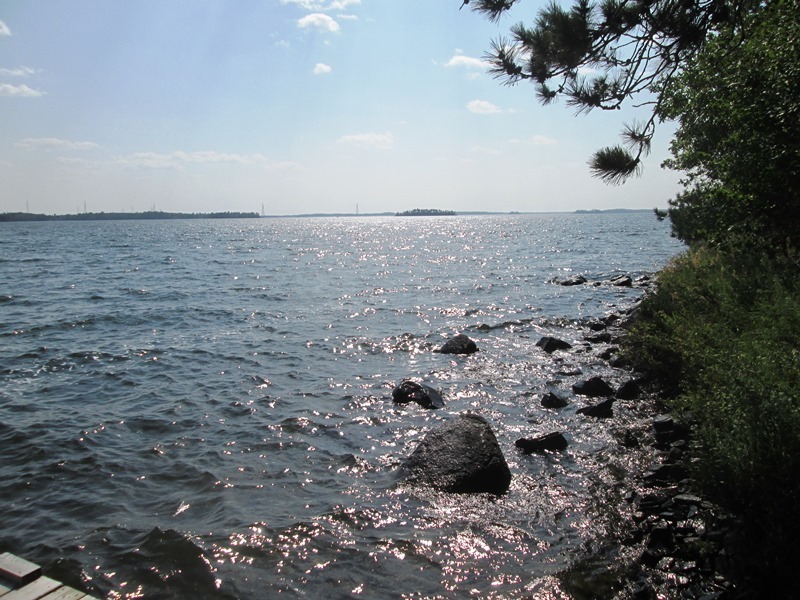 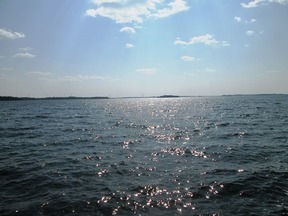 Fantastic views from this huge south facing lake lot on Reef Point Rd. 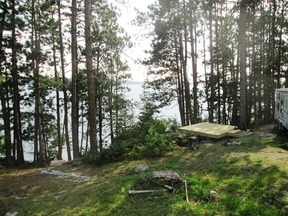 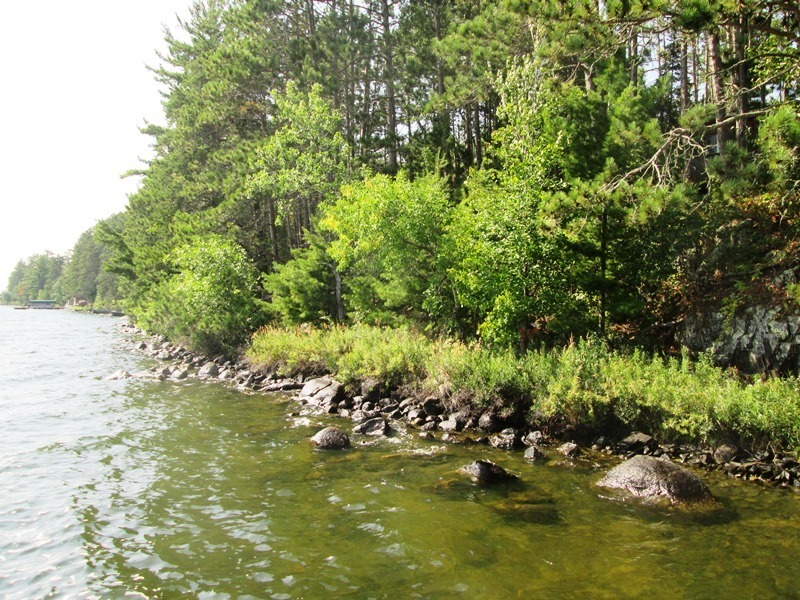 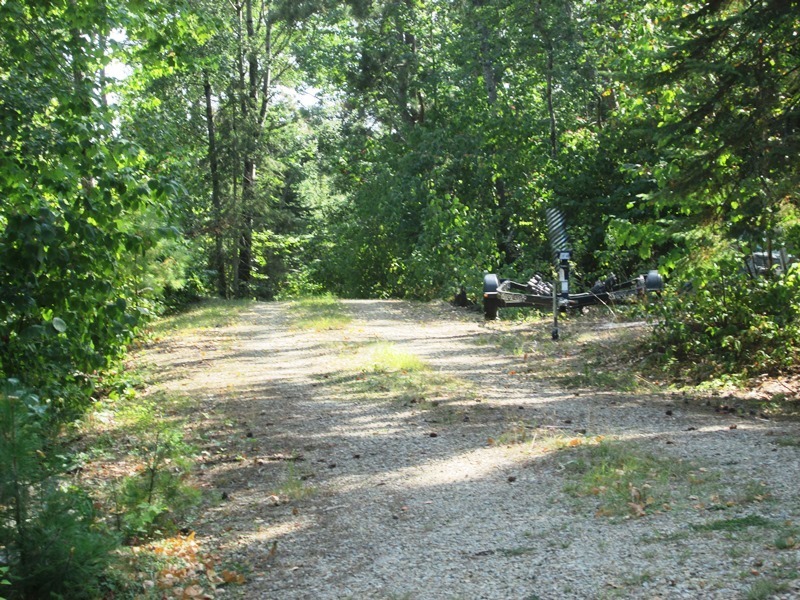 Over 5 acres with 424 ft of lake frontage. 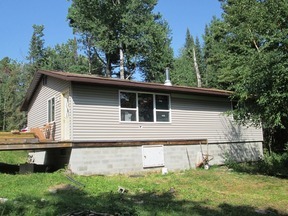 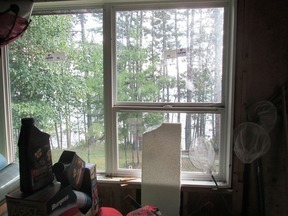 The property currently has a recently rebuilt 24x40 seasonal cottage, with new roof, windows and is roughed in with 2 bedrooms, open kitchen/dining/living room area, entrance and bathroom. 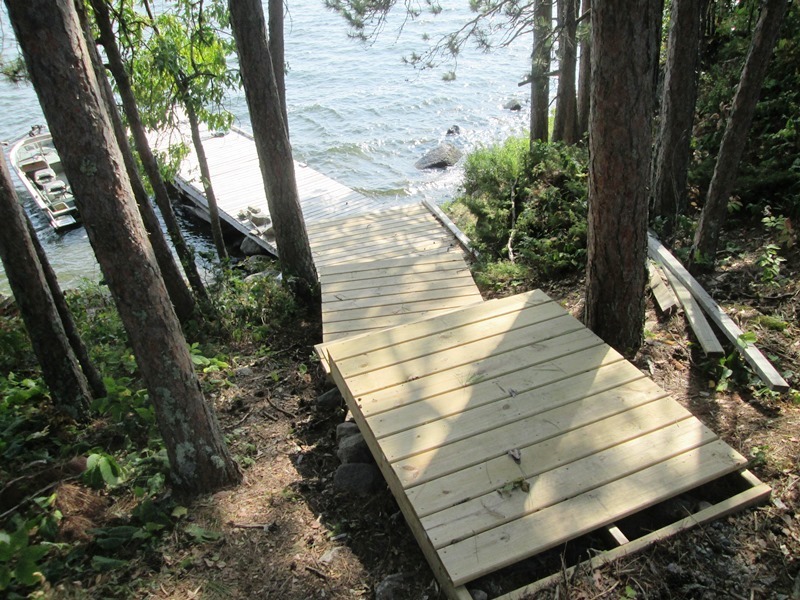 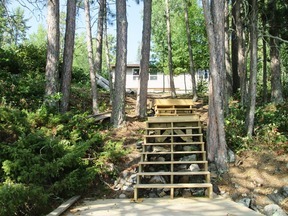 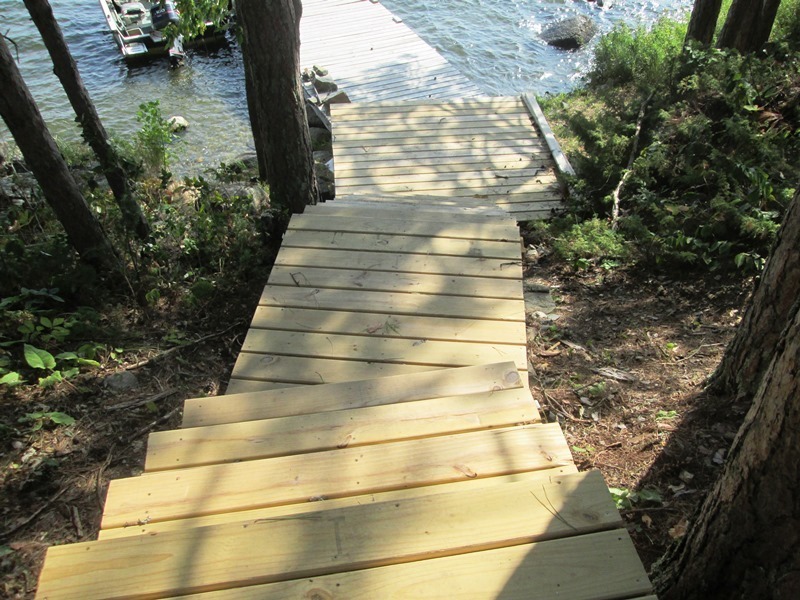 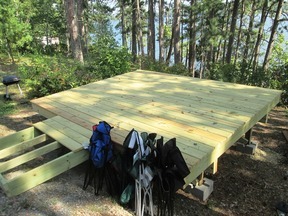 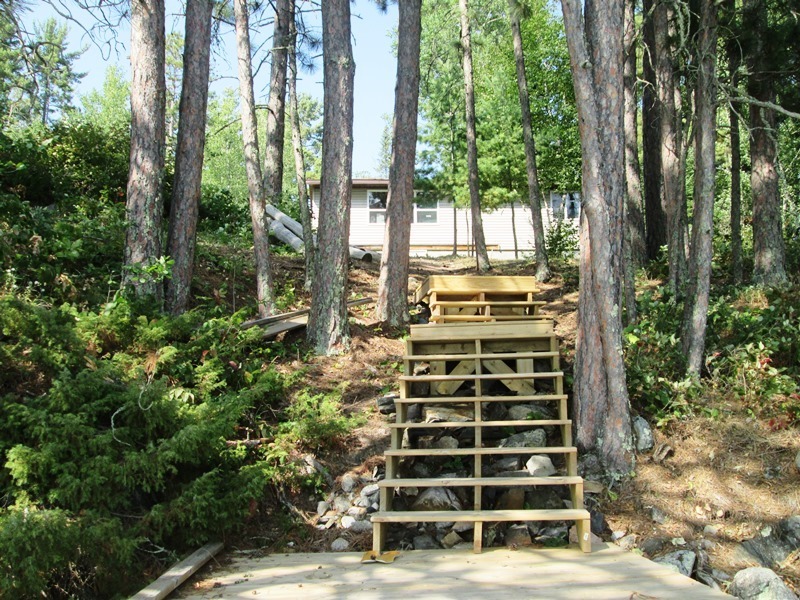 Newly built stairway to lake and dock. 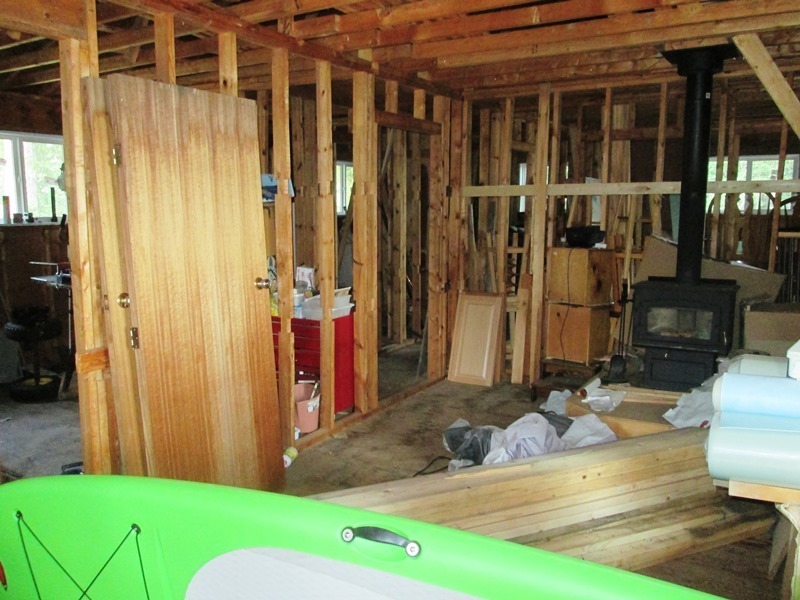 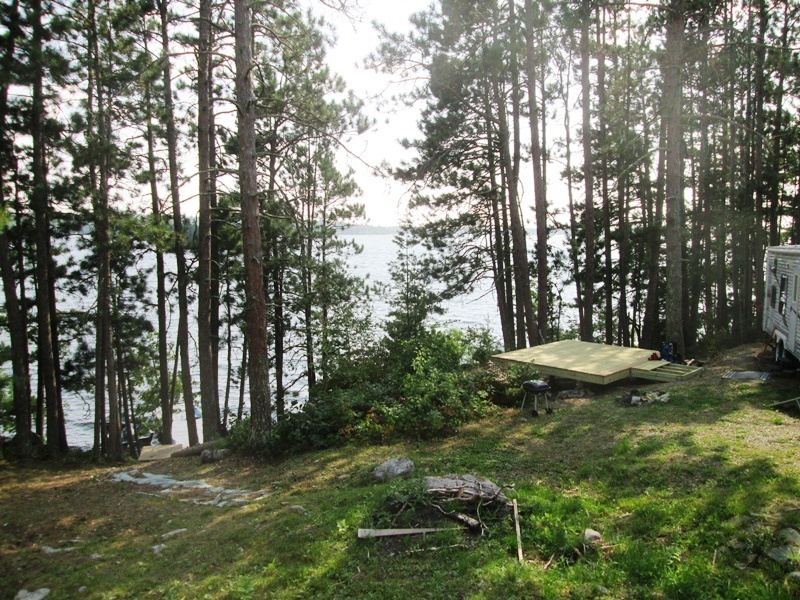 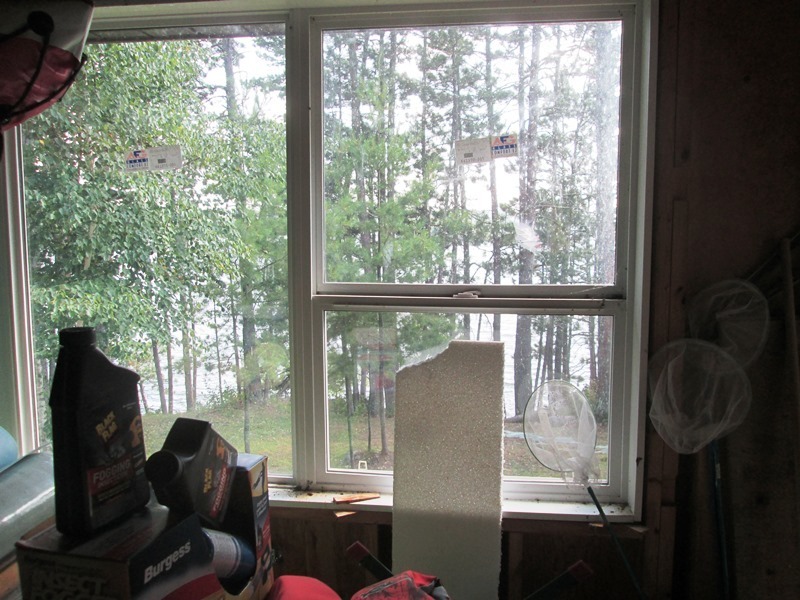 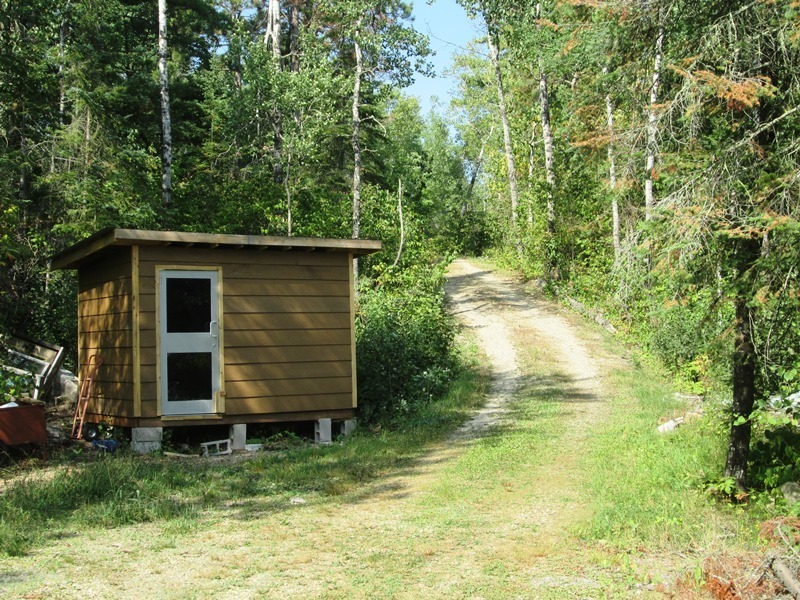 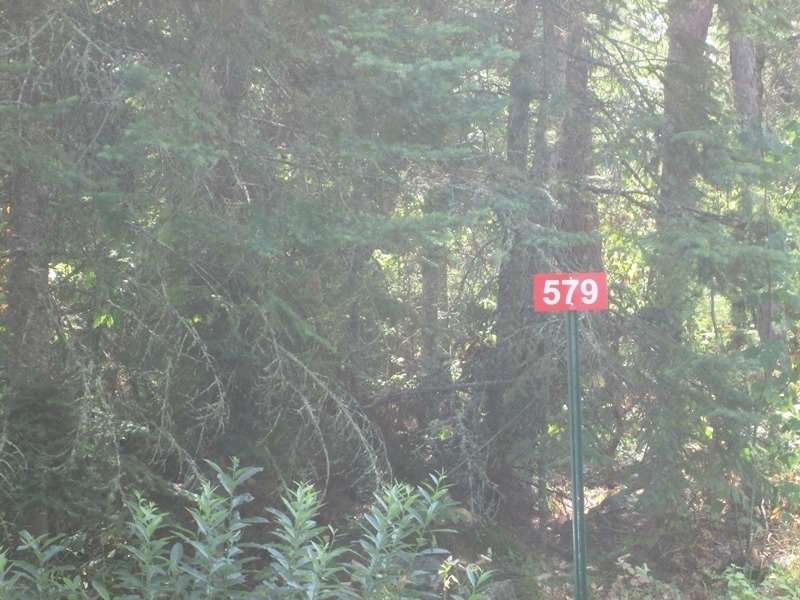 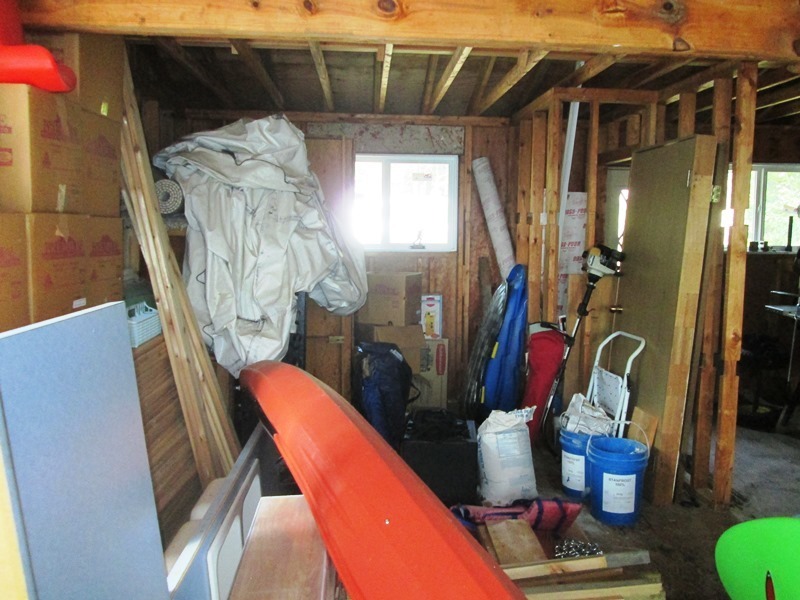 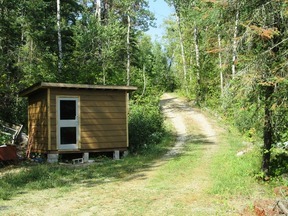 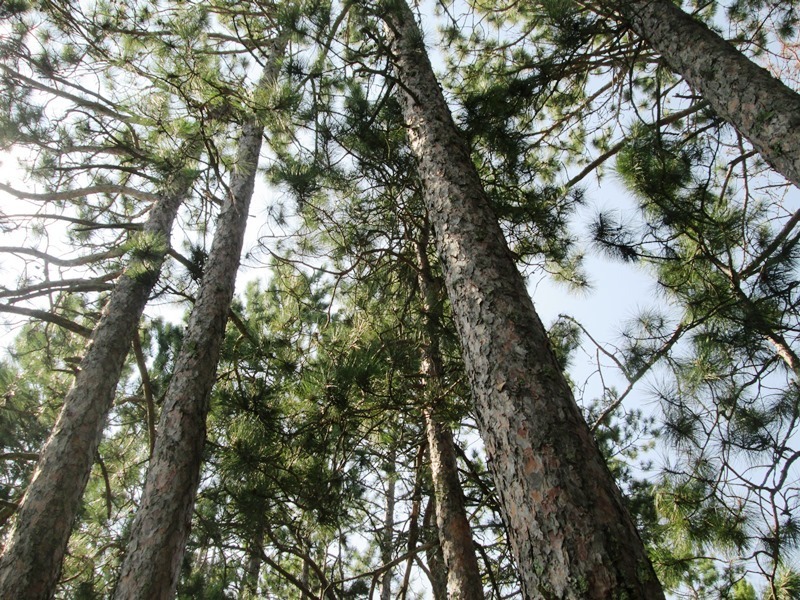 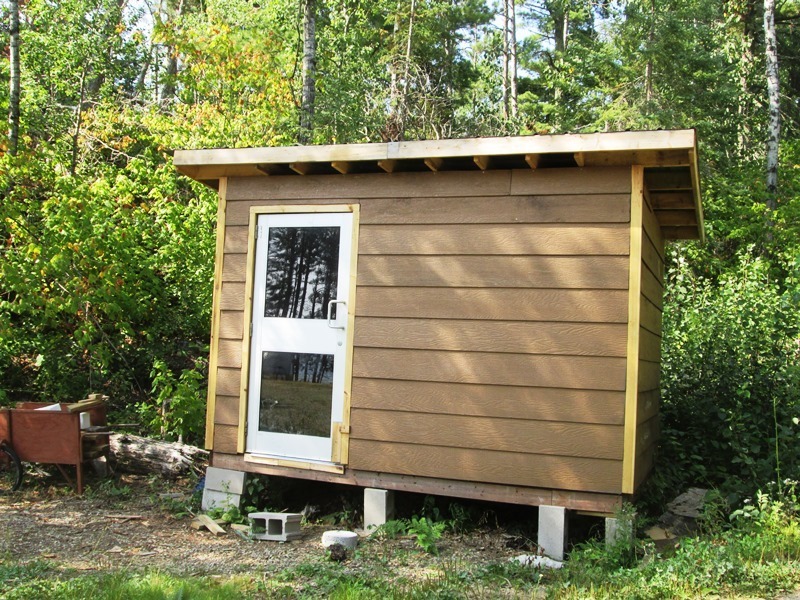 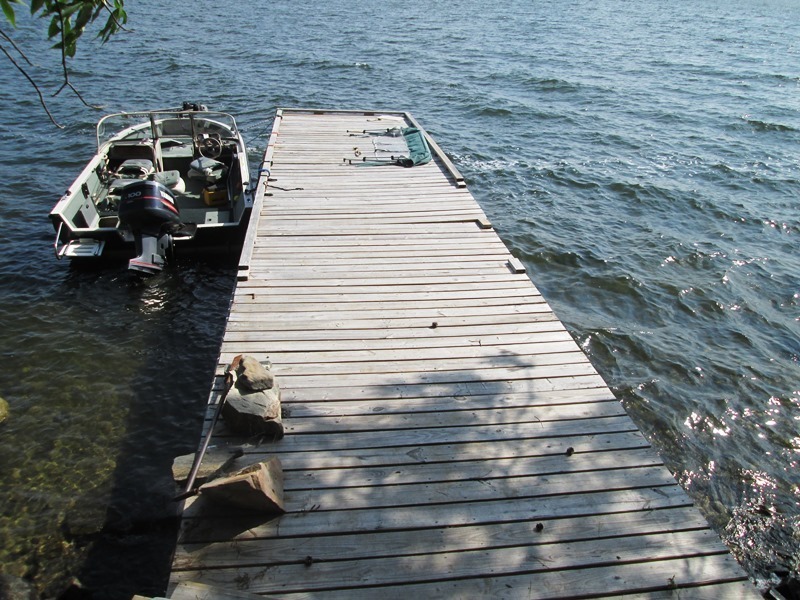 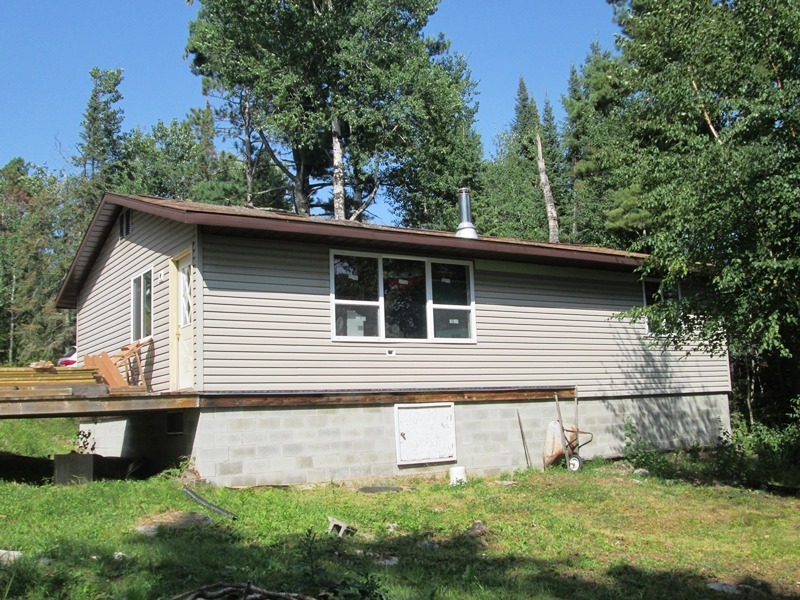 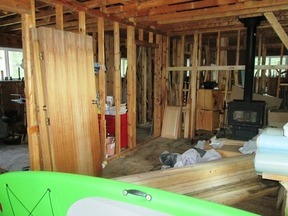 This property could easily accommodate multiple cabins and has many possible building locations. 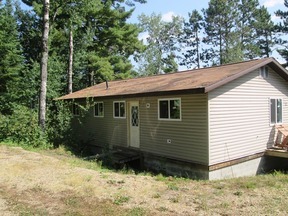 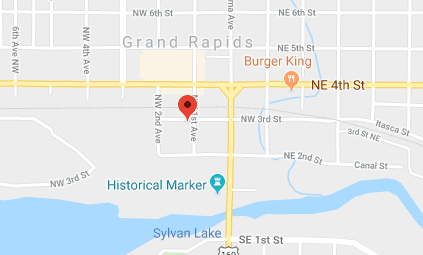 Co-marketed by Julie Schumacher, Move It Real Estate Group 218-206-4362 and Listed by Jean Gerstner, Cousineau Real Estate 807-274-7738.